Photo: John Sahr Sahid/IRIN. Sierra Leoneons want to know where the money they donated to Ebola response went, following an audit report that found millions of dollars worth of government spending was undocumented. 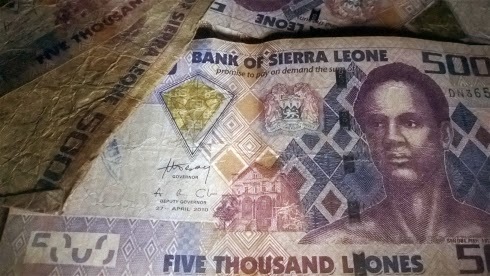 FREETOWN, 30 March 2015 (IRIN) - More than half of US$18 million of treasury and public donation funds supposedly spent on fighting Ebola in Sierra Leone, where the disease has claimed 3,764 lives, lacks complete paperwork and almost a third is officially “unaccounted for” according to an audit report.